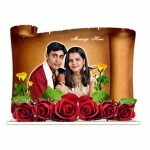 The attractive looking photo stand consist of a revolving diamond shaped special glass material. 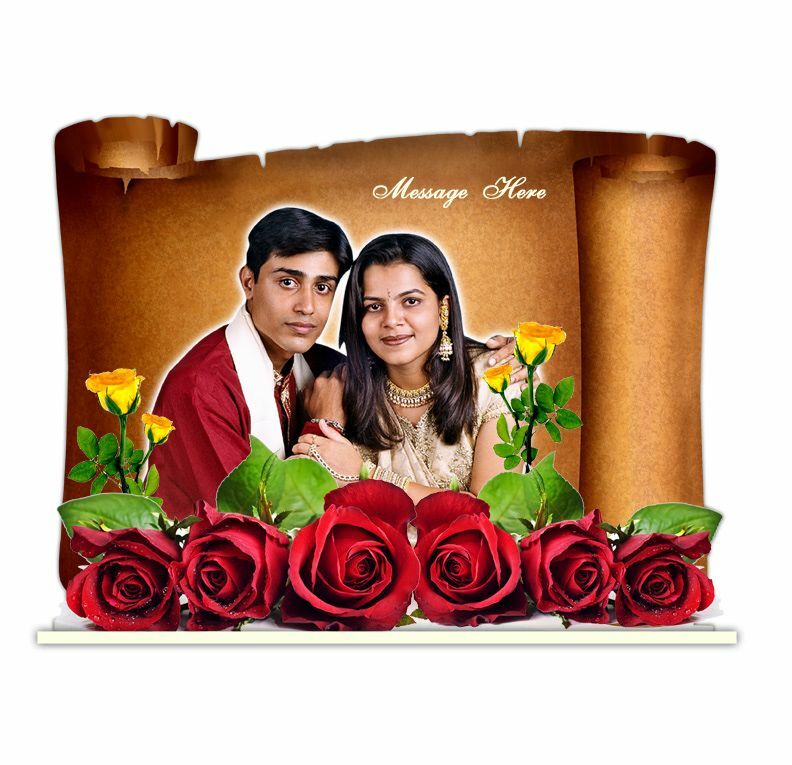 Your photos will be printed on each side of the glass piece, which can be rotated. Very good for gifting on birthdays, anniversaries or on any special occasion. Please upload high resolution picture to get the best result. You can also put optional message on each side.